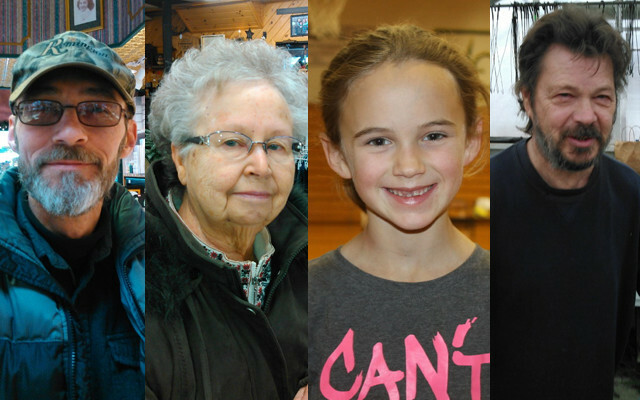 The Fiddlehead Focus / St. John Valley Times recently asked some jolly shopping souls: "Do you like to shop locally, and where are your favorite places in the Valley?" Valley Voices is a regular feature of the St. John Valley Times and the Fiddlehead Focus. Keep your eyes peeled for one of our journalists, because you never know when they may roll into your town to give you a chance to share your Valley Voice.